You wake up in the morning and get ready for school. On your way to school, you decide to get a drink from a coffee shop. Once you are done with your drink, what do you do? The answer should be to recycle the plastic cup and straw you just used. 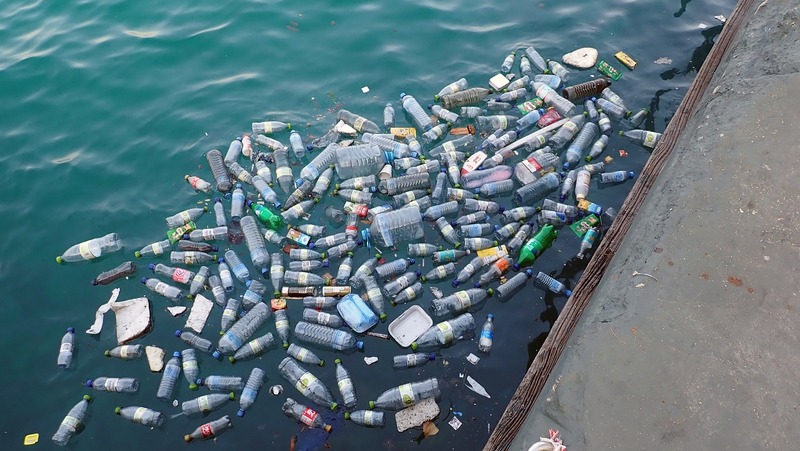 Plastic is something that is constantly used and discarded. 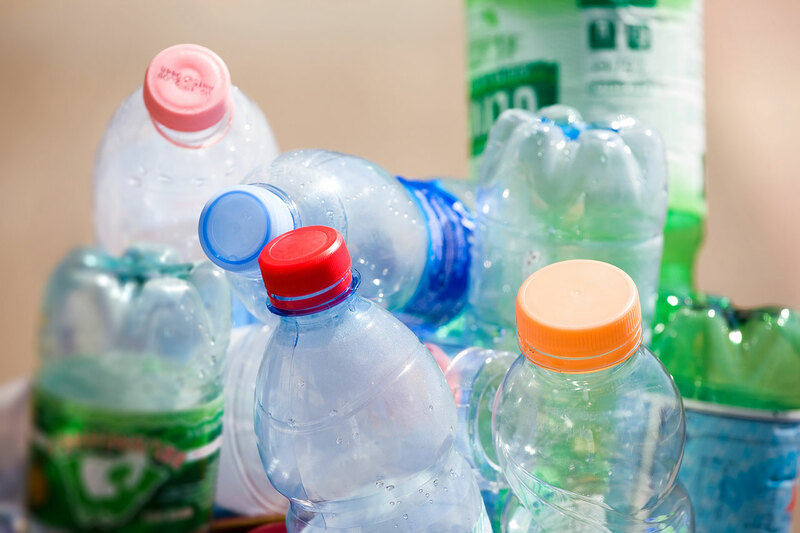 If you are someone who regularly uses plastic, being aware of where your plastic goes once it has been discarded is important. When you do not recycle plastic, it gets thrown into the ocean, harming animals. Plastic is a sturdy material that takes years before it completely breaks down. Salt Lake Community College student Leslie Barbosa realizes that plastic gets thrown into the ocean when it is not recycled. Barbosa says that reducing her use of plastic has been hard because she uses it in everyday items like shopping bags, bottles and utensils. “All the plastic used in my house is thrown in a recycling bin, and I’ve been personally trying to use less plastic by using a reusable water bottle and straw that I carry with me,” she says. SLCC helps the environment by encouraging students to recycle everything that is recyclable. The school has been recycling paper and cardboard since 1995. Throughout the years, they began to take more materials like plastic, glass and aluminum. In 2010, the school started a recycling program. As a result, they keep recycling bins throughout all SLCC campuses, with bins labeled in ways students can distinguish what they can place in the bins. Visit the SLCC Facilities Department for more information on SLCC’s waste management practices.